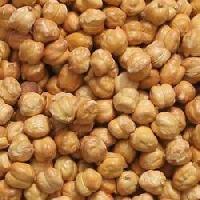 We are one of the noteworthy Importers, Suppliers and Exporters of Bengal Gram . 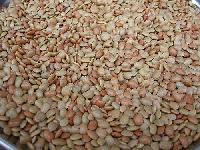 Our range of Bengal Gram is inclusive of Whole Bengal Gram and Split Bengal Gram. 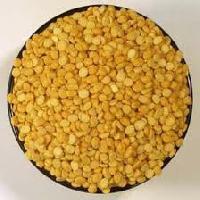 Bengal Gram is one of the favorite cuisines and is highly preferred cereals. 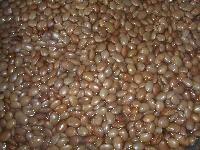 We supply and export Bengal Gram in various quantity packs as per the customer requirement. We are a customer-focused firm and bring a solution that makes us capable to make safe and secure payments. Also, our payment procedure is verified and approved by the authority. As a trusted name, we conduct different quality tests at all stages to make sure that our offered range is defect free. Red grams have high protein content, boost immune system, promote body energy and help in muscle gain.